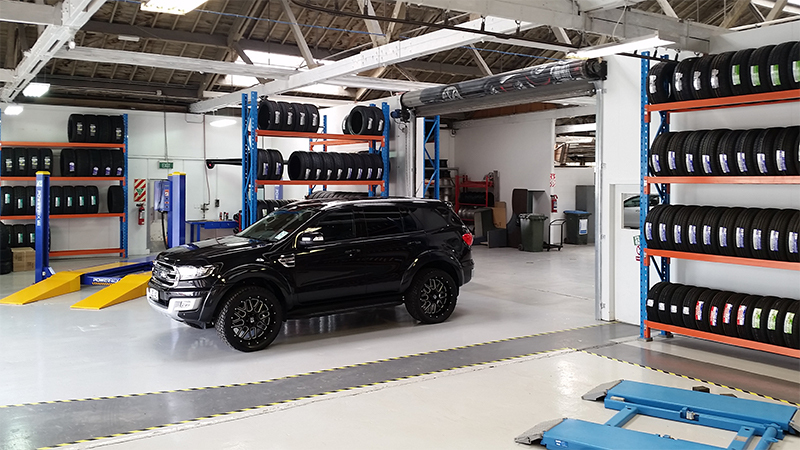 Welcome to Team Hutchinson Bridgestone Tyre Centre. 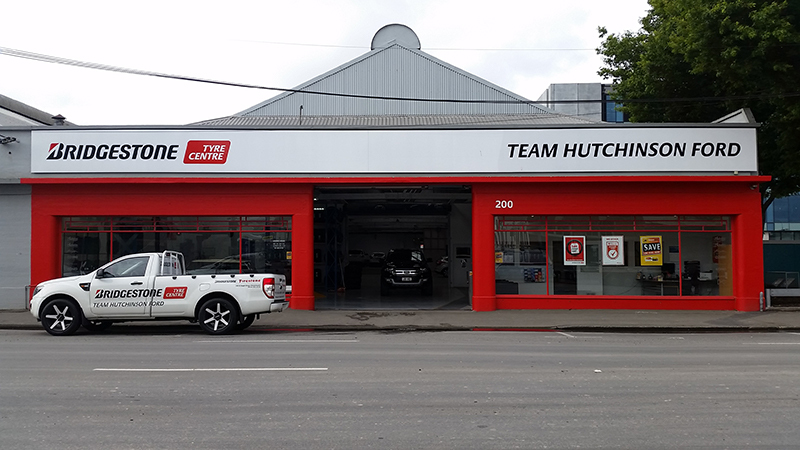 We are located onsite at Team Hutchinson Ford in the heart of Christchurch. Our opening hours are Mon-Fri 8:00am-5:30pm. 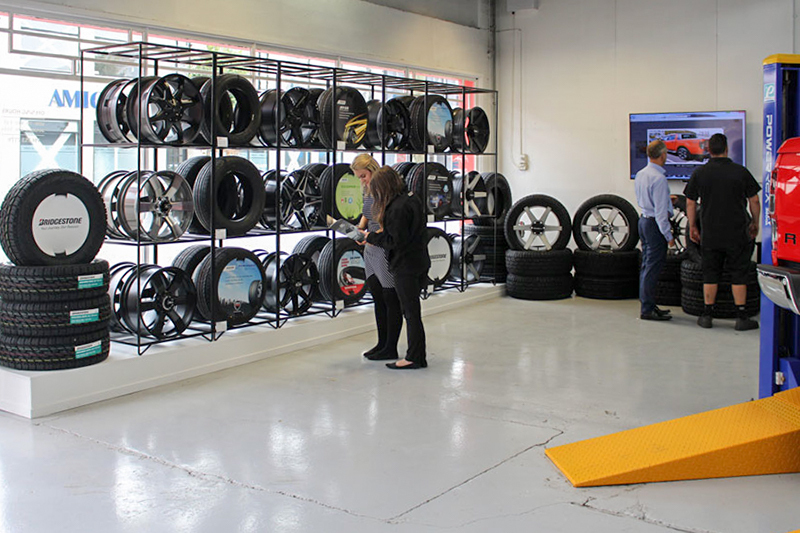 For the latest promotions visit the Bridgestone Tyre Centre website. 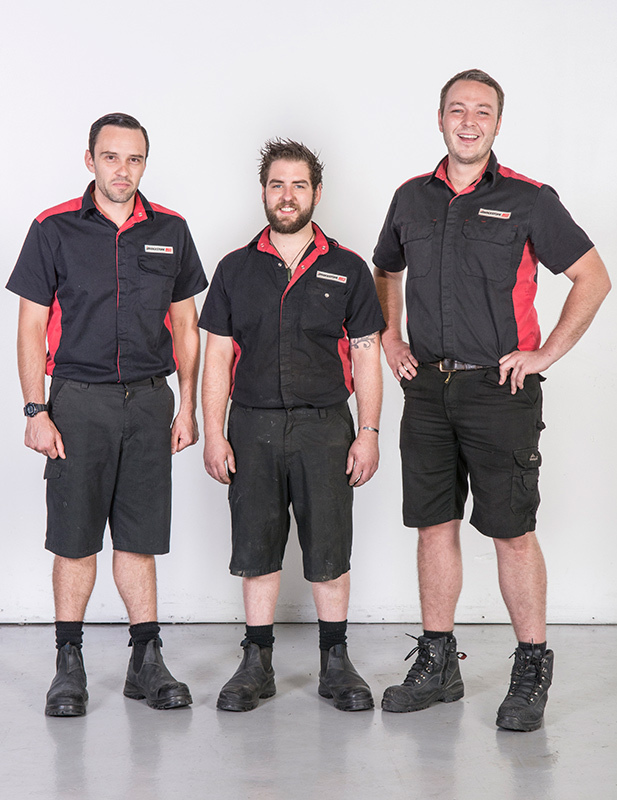 Check out Cam from Team Hutchinson Bridgestone Tyre Centre, giving a quick run-down on why it is important to keep your Wheel Alignments up to date. You can also listen to our recent Radio Ads here and here. 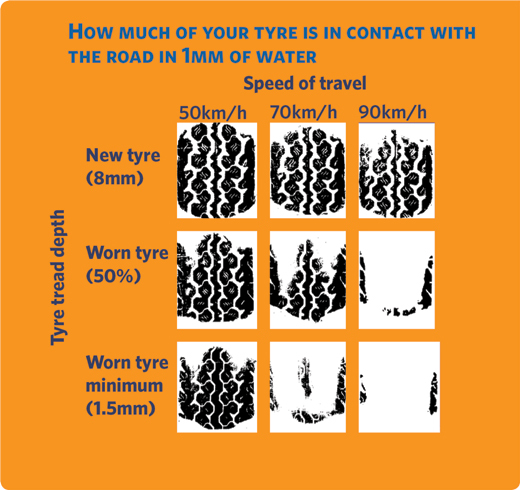 We also recommend that you visit the NZ Transport Agency website for more information about tyres and safety basics.